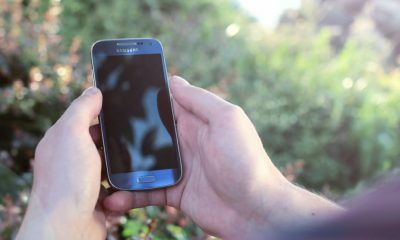 Are you looking for the best Android Games Under 500MB (500MB Games)? If yes, then you should read this full article. After spending the whole day, we came up with the list of 500MB games or the games sizing around 500MB. Popular games like Dead Trigger 2, War Robots and Shadow Fight 3 are available under 500MB. You don’t need to waste Gigabytes of your internet data for downloading huge games. You can get the same enjoyment while playing games which are available just under 500MB. Let’s move towards the Best 500MB games (Best Android games under 500MB). 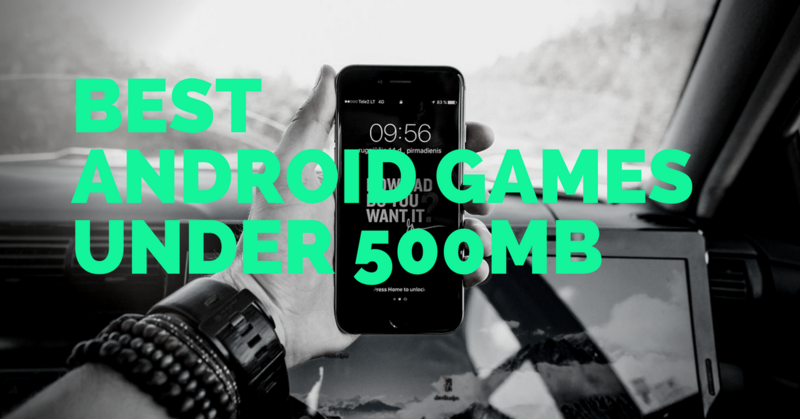 Below is the list of the best Android games under 500MB. Let’s check out these games in detail. We have explained almost everything about these Android games. 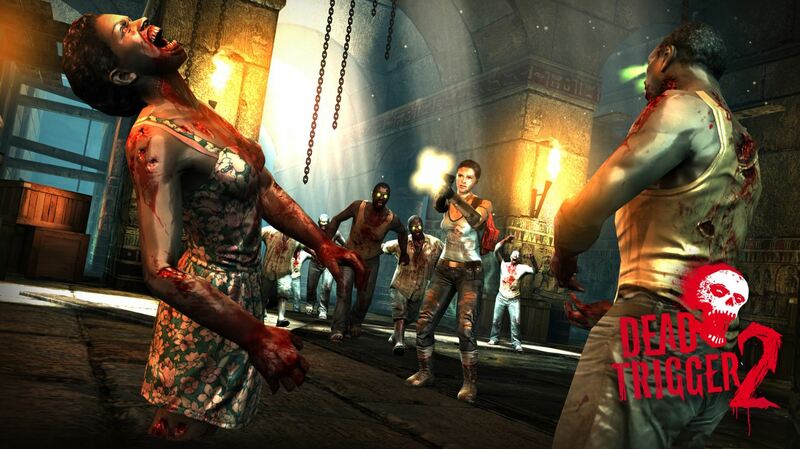 Dead Trigger 2 is the best zombie shooter thriller game which is highly liked by it’s every user. It is the best shooting, action and adventure game and it is also the best 500MB game on our list. It will give you a lot of entertainment and hours of enjoyment while playing. The game has mind-blowing graphics with detailed quality of everything including the reflections and shadows. The game comes with 50 various zombie killing weapons like Big Hammer, Boat Motor, Machete, and many destructive guns. Just grab your favorite one and get ready to fight with the strong and fierce zombies. The Dead Trigger 2 game has many different environments and various regions for you to complete with different dangerous bosses who will give you a challenge in fighting. The game also comes with inbuilt game money to buy the weapons and upgrades. 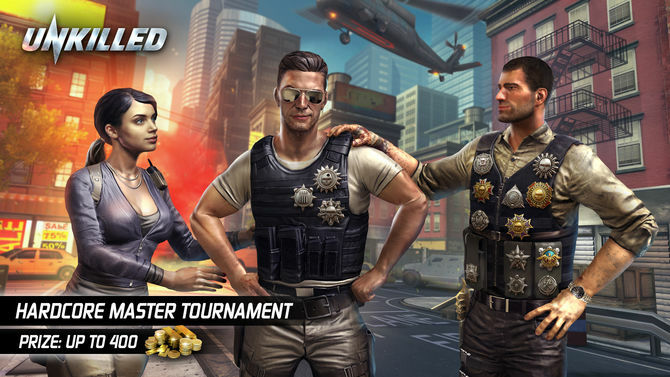 Dead Trigger 2 is one of the best Android games under 500MB. Now, after the zombie shooter, you will surely think about any game with robots, weapons, war machines, tactics, multiplayer and totally based on a mech. So, in that category, War Robots is the best 500MB game and its available on the Google Play Store for free. War Robots is an amazing robot action game that you must try. It comes with 31 different robots with various types of specialty and abilities. You will get 20 different weapons with different powers like missiles and plasma guns. Make your own weapon combinations in your favorite robot and get ready to destroy the enemies and face all the maps. You can also upgrade your weapons and robots in various sections like power, speed, accuracy, and speed. 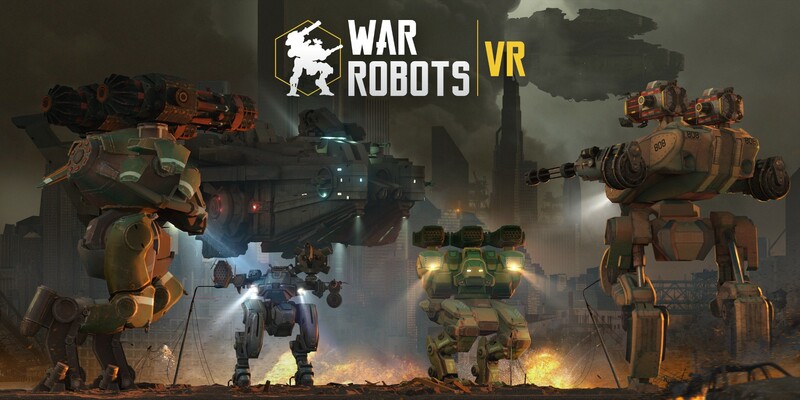 War Robots is a unique game which can make you experience like a real-time soldier. Shadow Fight 3 is one of the most popular fighting game on Google play store. 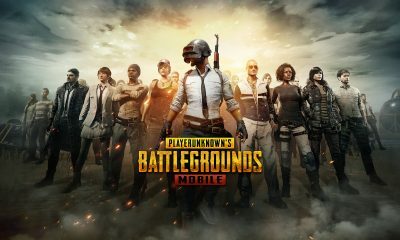 You can download the game for free. In the game, you’ve got a role of a hero and you have to become the greatest legendary fighter in a world of shadows. Go through the world full of unrevealed secrets and many adventures to go through. The game also provides you with three different fighting styles and hundreds of amazing fighting moves which you have to reveal. 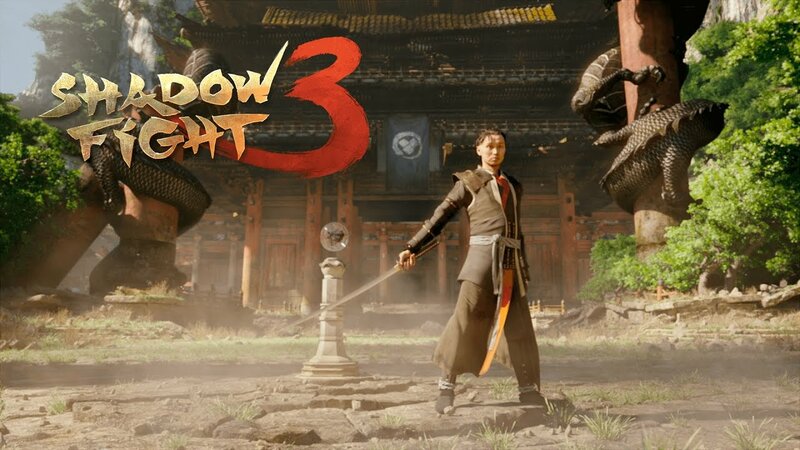 Shadow Fight 3 comes with wonderful graphics with a clarity of colors and shadows with effortless animations and actual-looking effects. There is also a huge collection of weapons, armors, upgrades and other stuff which you can arrange yourself in the way you like. Just grab the best group of gears and get ready to defeat numerous various skilled enemies throughout the world. The outstanding technology and imagination including the awesome gear make this game one of the best 500 MB games. The Unkilled is another best 500mb game. It is also a zombie apocalypse first-person shooting game. The game comes with a wonderful imagination world with New York full of the walking dead in terrifying varieties. Talking about the varieties for you, you’ve got various types of characters with different special skills. You are also getting an amazing set of numerous powerful guns and weapons with various abilities and capabilities to slaughter the zombies and the boss zombies including the sheriff and the butcher. But remember to not run out of bullets or you’ll be one of them. You have to choose your hero and the best weaponry among all and prepare yourself to kill the unskilled with help of your team named Wolfpack. 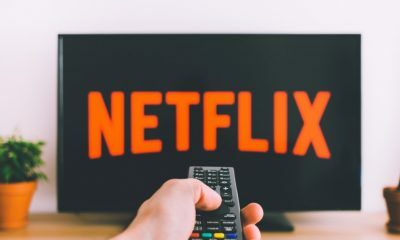 Talking about the other features, you can also fight multiplayer battles and the game also has clean and smooth graphics and animations with high-quality gaming. The CSR Racing is the best 500mb game in the car racing category. Apart from the other bigger car race games like Asphalt 8 and Need for speed, this is a completely different and smaller car racing game that you might have been looking for. CSR racing also provides you with the best experience of a supercar driver. 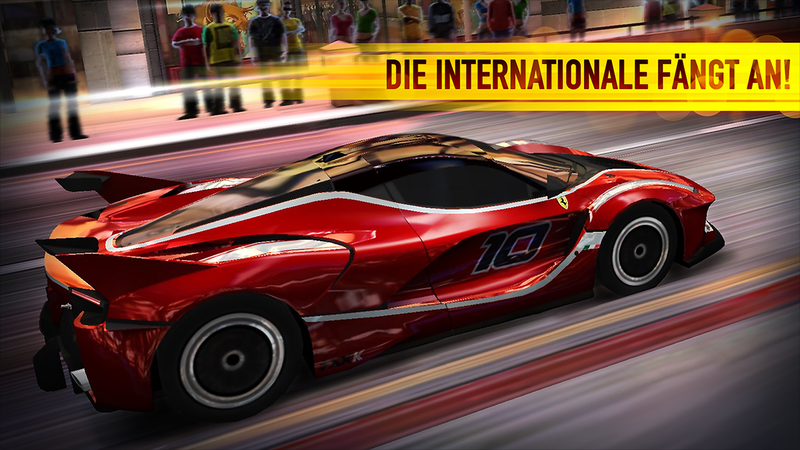 The game has around 100 amazing licensed cars including the Ferrari, Bugatti, Aston Martin, etc. You can also upgrade your car parts and paint them with different colors and shades. You will also be able to access the various types of races like the quick race, grand tournament and you can also race with your friends across the world online. Complete all the street races and try to beat all the bosses of their areas and become the best driver of the street races. Again, I would say that CSR Racing is one of the best 500 MB games in terms of racing. 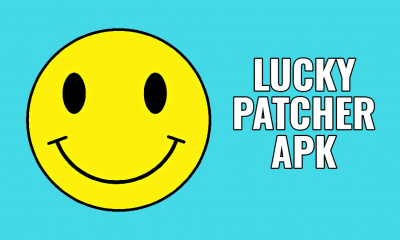 Finally – Which is the best Android Game Under 500MB (500MB Games)? Google Play store has hundreds of free games and apps. 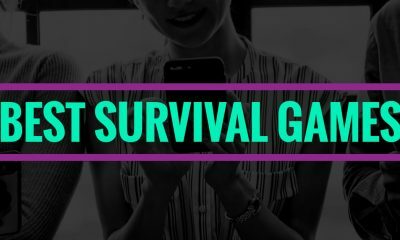 There are many best games around 1GB while some games like Subway Surfers and Temple Run 2 are the best Android games under 50MB. We tried playing games like Dead Trigger, Dead Trigger 2, Shadow Fight 2, CarX Drift Racing, etc, and choose the 5 best Android games under 500MB. We think Dead Trigger 2, Unkilled and War Robots are the best 500MB games. Now you know about the best 500MB games but apart from these, there are many more delightful games under this size. Following are some more wonderful games. You can also make your choice from these games. 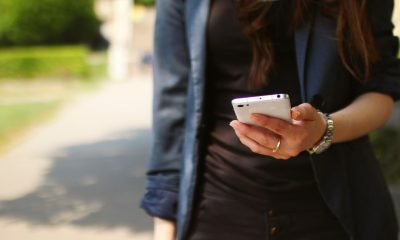 Stay tuned to Slashinfo Blog for more such interesting articles.